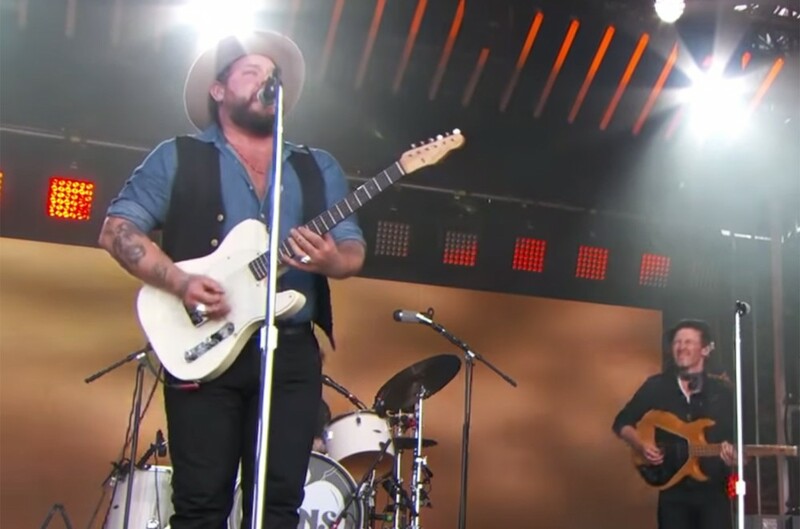 Nathaniel Rateliff & The Night Sweats took the stage at Jimmy Kimmel Live! Stage on Thursday night (Sept. 6) to ramble through the ballad “A Little Honey” from the band's new album, Tearing at the Seams. Serving up their patented fusion country, rock and soul, the Denver-based singer-songwriter with the charismatic voice and equally gifted band evoked a sense nostalgia with lyrics such as, "I'm so lonely, feeling heavy love / You're just so far from where I want you now." 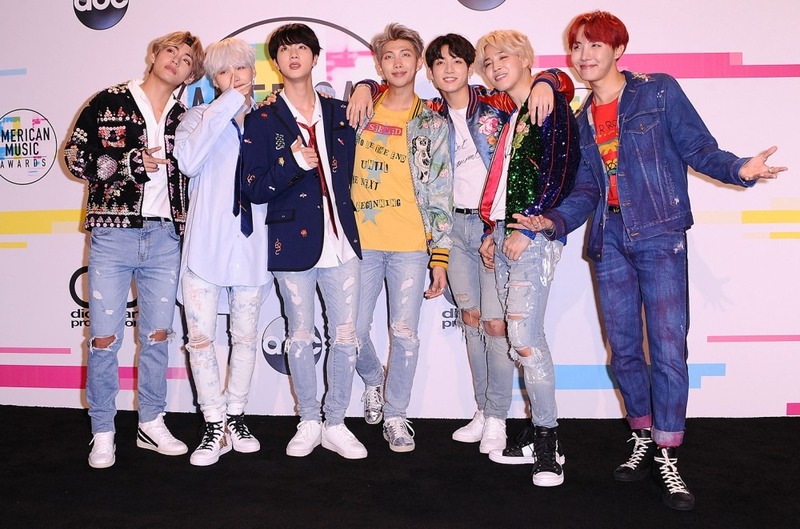 Despite the melancholic lyrics, Ratellif’s powerful voice turned the track into a soaring, soothing, love story anthem as his guitar beautifully echoed his conflicted emotions.